From highly trafficked rooms in need of durable flooring to luxurious rooms where comfort is key, ProSource® of Houston-Northwest is here to offer the wholesale flooring options you need. We welcome all trade professionals to come visit our showroom and experience the true hospitality of our staff paired with incredible products at outstanding prices. Whether your client is looking to revamp their entire home or they simply need a refresh on a single room, we have flooring products to fit their needs. 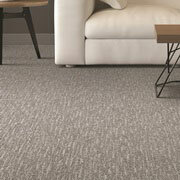 When it comes to comfort in flooring, nothing beats the warm feel of a carpeted floor. With an array of carpet flooring options including a variety of fibers, such as nylon, olefin, polyester, wool, and more, ProSource of Northwest Houston has the carpet you need. 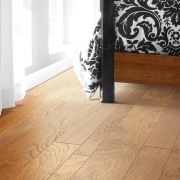 What can make a room stand out more than stunning hardwood flooring? From dark, rich tones to subtle, light finishes, we carry hardwood flooring in a variety of materials and styles. Talk to an expert at ProSource today about what hardwood will fit your client’s needs. When you are looking for a diverse flooring material, laminate is a top choice. With budget-friendly pricing and stunning styles, you can find laminate that has the appearance of anything from hardwood to stone to tile. 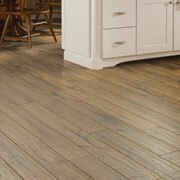 Deliver a beautiful look at a fraction of the cost with laminate flooring from ProSource of Northwest Houston. 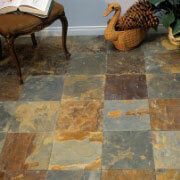 With extreme durability and classic beauty, tile flooring is often found gracing the floors of kitchens and bathrooms. Excellent for locations in the home that see water spillage, tile offers a beautiful option for client’s in need of a flooring upgrade. From luxury vinyl tile (LVT) to engineered vinyl plank to classic sheet vinyl, we carry a wide assortment of durable vinyl flooring options. We understand that as a trade pro, you are working within a budget and time constraint. 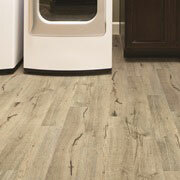 Talk to our team about vinyl flooring to see if it is a right fit for your client’s home.